Visiting the wildlife park OUT OF AFRICA® in Camp Verde. Celebrating Thanksgiving in Sedona. 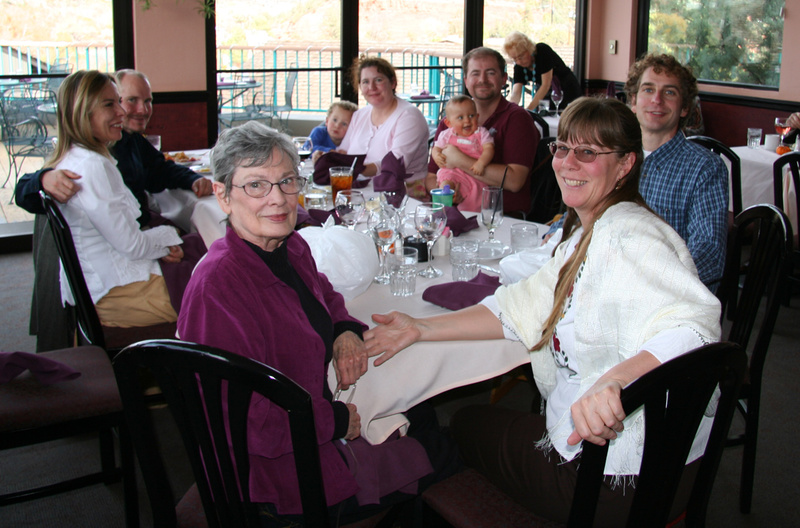 Thanksgiving Dinner at SHUGRUE® restaurant with Marc and Keri, Jackie and Steve and the kids, Adele's friend Doris, Adele, and me. Visiting Crescent Moon State Park® and hiking near Cathedral Rock. Christmas Eve Dinner at one of Jackie and Steve's friend's apartment with Jackie and Steve and the kids, Adele and me. 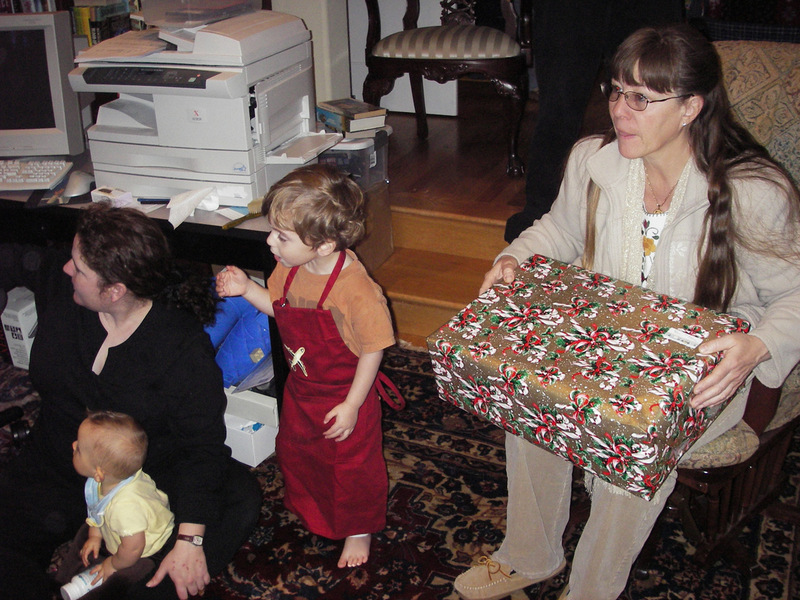 Celebrating Christmas at Jackie and Steve's with Jackie and Steve and the kids, Marc, Adele and me. Celebrating Christmas Dinner at Carol and Robert's house with Aunt Dory, Carol and Robert and Noelle, Jackie and Steve and the kids, Marc, Adele and me. OUT OF AFRICA®, SHUGRUE®, and CRESCENT MOON STATE PARK® are Trademark and Copyright their respective owners. Unless otherwise noted, this Website, Web Pages, and all of its contents are Trademark and Copyright 2006-2015 Daniel E. Maddux. All rights reserved.